In this article we discuss how to record phone calls on landline devices that are outgoing in nature. It is not possible to record incoming calls and conference calls using this method. After around 25 years since the launch of 2g mobile phone systems, one would expect landline phones to have died a slow death. More so after the emergence of numerous VoIP calling apps including but not limited to FaceTime and Whatsapp and increased internet speeds since the last 10 years. However as per the CDC’s biannual National Health Interview Survey of 2016, not only have they not died; they continue to enjoy a healthy penetration with 45.9% of households in the United States still owning a landline telephone. Patchy networks and erratic connectivity of wireless phones are largely the contributing factors for the above. In a study conducted for telecom carriers in the United States, Rootmetrics awards the first position in “Call Performance” to Verizon at a 80.9% score. Even now, when we are on an important phone call and encounter latency, static or other forms of disturbance on the cellular network, the common refrain is, “let me call you from the landline telephone”. Telephones were built to carry out one task, which they do faithfully and reliably. However when it comes to additional capabilities such as recording those calls, the humble landline telephone set may not have much to boast. In order to record calls on landline, you could venture on a tortuous path of purchasing hardware, cables and connecting sockets to patch them altogether. 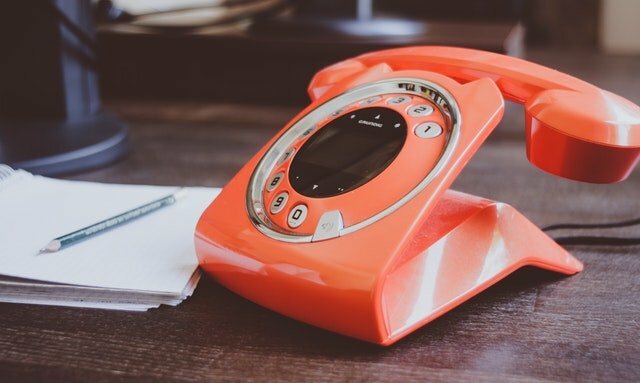 However if you need to record just one call or a few calls using your landline, investment in such costly hardware will hardly make any sense. Moreover you might need to record the call right away whereas ordering the hardware online and receiving it might cost you time as well. The good news however is that if you are wondering how to record phone calls on landline, you do not need to invest in any hardware at all. 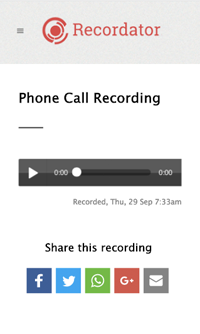 What’s more you can record a call on your landline, download it to your computer in an MP3 format, share it with your colleagues and even have it transcribed with minimal effort and expenditure. Below we discuss how to record calls on landline phones including cordless devices. 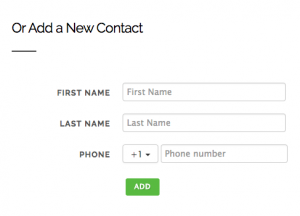 The first step to record a phone call on landline is to create an account at Recordator.com. Sign up is easy and free. You also get 10 minutes of free call recording to try out quality of the recording and other functionalities. Add the name and phone number of your call recipient. You can add a mobile phone number or a landline number – it will work on either. If you had already added the recipient then select her from your phone book. Method 1, Dial to Call – Next, click on the button that says, “Dial to Call”. After that dial the toll-free number of our service for your country. When our system receives your call on our toll-free number, it will patch you through to your recipient and record this call. Your recipient will see the call coming from your number. If you do not find a toll-free number for your country listed, then you can use the method described below. 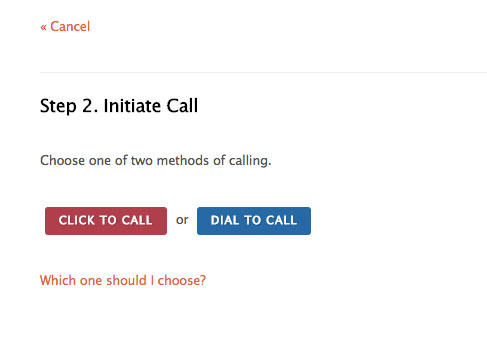 Method 2, Click to Call – Click on the button that says “Click to Call”. Our system will then place a call to you and your recipient and patch these calls together. This call will be recorded and made available in your account. Please note that if you use the Click to Call method, then your recipient will see the call coming from our toll-free number and not yours. Everything else including the recording quality will be the same as the Dial to Call method. That’s all there is to recording calls on your landline phone. When you hang up, you will find your recording in your Recordator.com account in the “My Recordings” section. You can listen to it, share it with your colleagues online or download it in an MP3 format. You can also generate transcripts of your call recordings. These transcripts are machine generated and hence upto 95% accurate with good quality and clear, intelligible speech. We hope this article has been helpful. Please share your thoughts in the comments section below.